← One Night Only! Sat. 8PM Hot Stuff Cabaret! Sept. 16th- October 2. 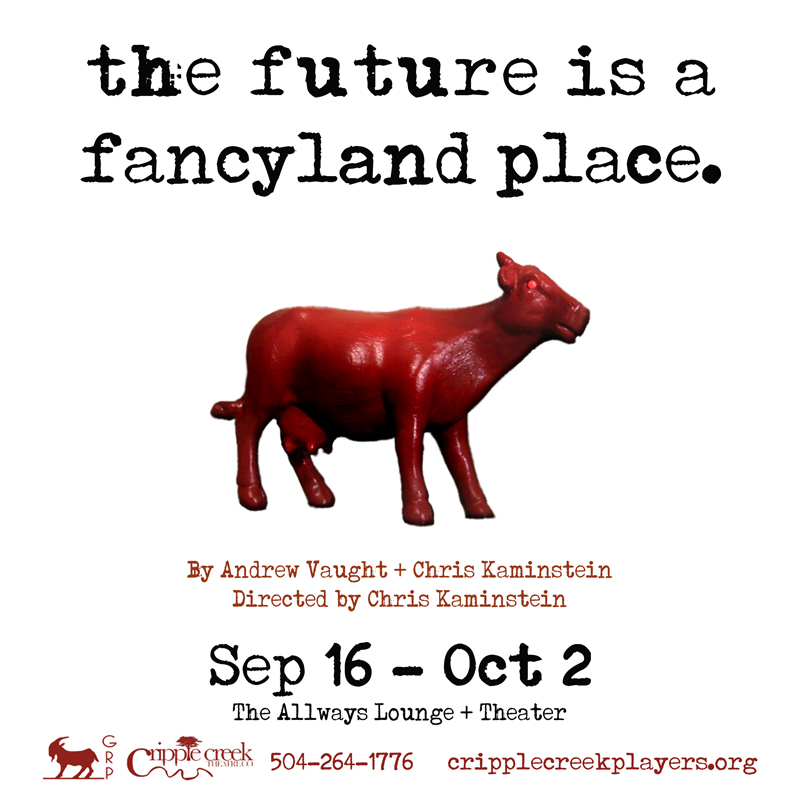 Goat in the Road and Cripple Creek combine forces once again! Not to be missed!